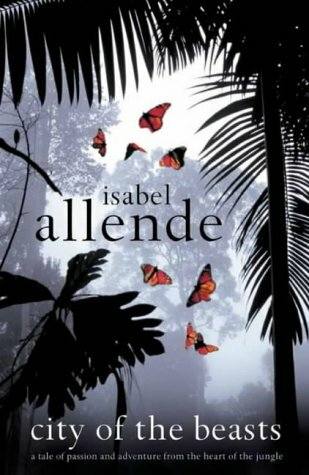 From one of the world's best-loved storytellers comes a magical novel of adventure and discovery – the sequel to Isabel Allende's bestselling City of the Beasts. 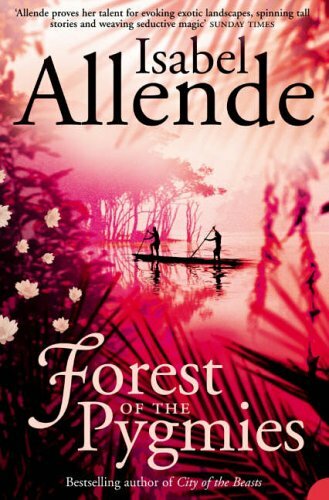 Fifteen-year-old Alex Cold, his friend Nadia and his eccentric grandmother Kate embark on a journey to a mysterious, hidden land high in the Himalayas. There they find that the peaceful, spiritual lifestyle of the Forbidden Kingdom, which has remained unchanged for generations, is under threat. 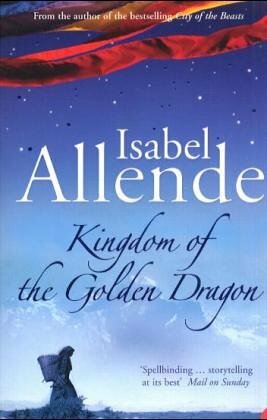 'The Collector', a rich westerner, is plotting to steal the Golden Dragon, a valuable statue that can foretell the future… Full of the imagination and wonder that has made Isabel Allende one of the world’s bestselling authors, The Kingdom of the Golden Dragon is an enthralling work of fiction that will delight the thousands of readers of all ages who bought and loved City of the Beasts.